As some of you might know, I have flirted with the idea of getting a dash cam for the LS for a while. Several reasons why, for one they're just kinda cool, and for another I've had a couple experiences in my life where people have lied about what happened with fender benders and such and I've gotten screwed. Well, no more! The unit I got is a Thinkware F800 Pro. 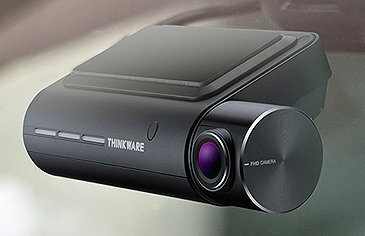 I did a lot of research into them, and I narrowed it down to the Blackvue DR900s which is a slightly better camera (4K, etc), but the Thinkware allowed for a better install. 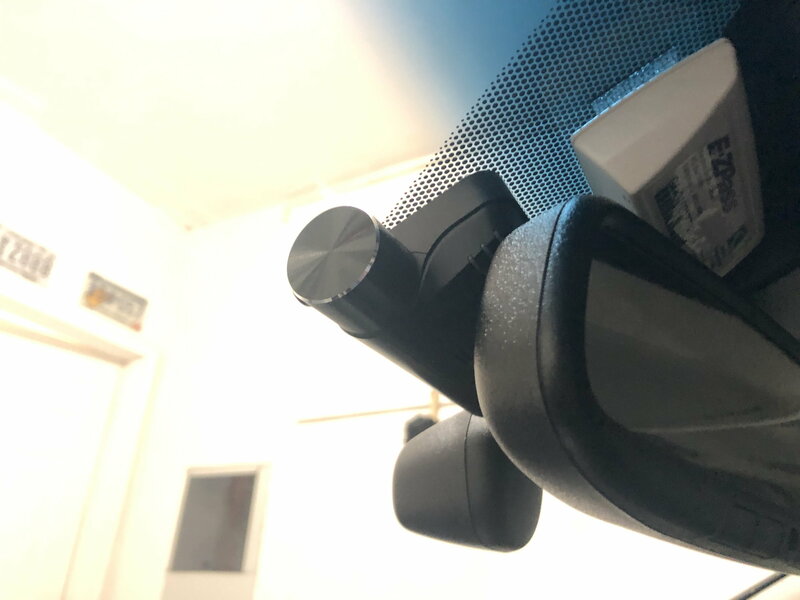 The Blackvue was an issue because of the sensor for the automatic high beams being behind the mirror where the Blackvue is designed to go. Its a pretty neat unit. In addition to recording, it also warns me of speed cameras (very accurate), it bings when the car ahead of me pulls off at a light which is nice if I'm looking at my phone or something, it also has lane departure alert and forward collision warning which I have turned off. I placed the cameras myself, the front camera goes into the front corner of the dot matrix and peeks out underneath which makes it almost invisible from outside. Then I had a professional shop hardwire it and run all the cables. 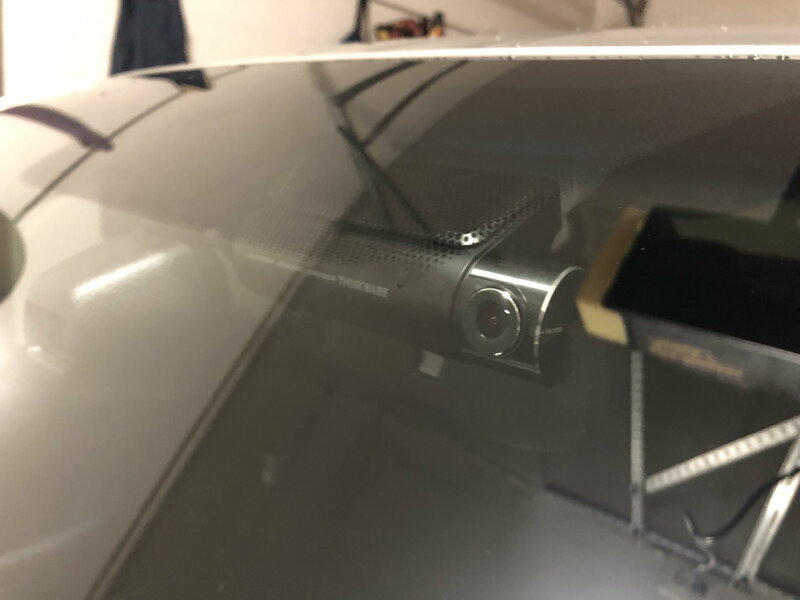 The camera records continuously when driving, front and rear, and when parked it has a G sensor mode where if it registers an impact it will come on and record 30 seconds prior and 30 seconds after. Quality of the video is pretty good, can easily make out plate numbers, etc. The rear camera doesn't affect the operation of the sunshade either. If you want to see some examples of the playback, here you go. 1) What is the process for accessing your video? How long are they stored/saved (is it cloud-based, etc)? Is there a monthly amount you pay to access the videos? The videos are stored on a Micro SD card in the camera, you can download them to and view them on your phone, or you can plug the SD card into your computer and watch them on the Thinkware viewer, or other video watching apparatus, etc. I believe you can also upload them to the cloud, I'm still figuring the cloud functions out. Interesting - I wonder how many hours of video an SD card can hold when recording in 4k? Also good point on the microphone recording - I'd probably turn that off immediately for multiple reasons. I was talking to the guy who installed it, he said with a 4K camera you need the 128 GB card. My card seems to record about a days worth of use and then starts overwriting stuff. Mine is 32GB, I may get a 64 or even a 128. No audio reduces size too. Thanks for a great (and timely) post! I have also been looking at doing the same. 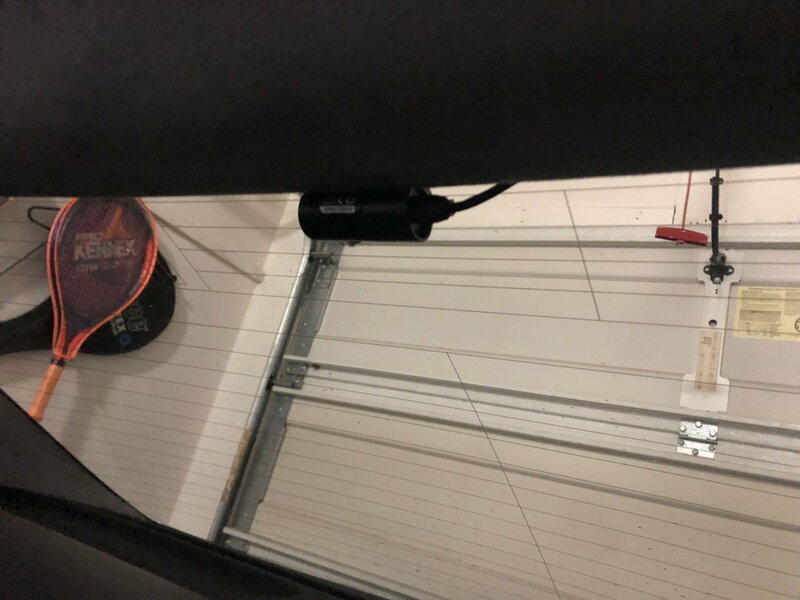 I really like the Blackvue unit (at least on paper) but have not gotten into the installation "gotchas" yet so thanks for that. I will definitely consider this unit, the vid quality looks more than adequate. One question as far as power supply...where did your installer tap the power from? Obviously since you have a G/shock function is has to be to an unswitched source...any thoughts/need about a separate power supply other than the battery? 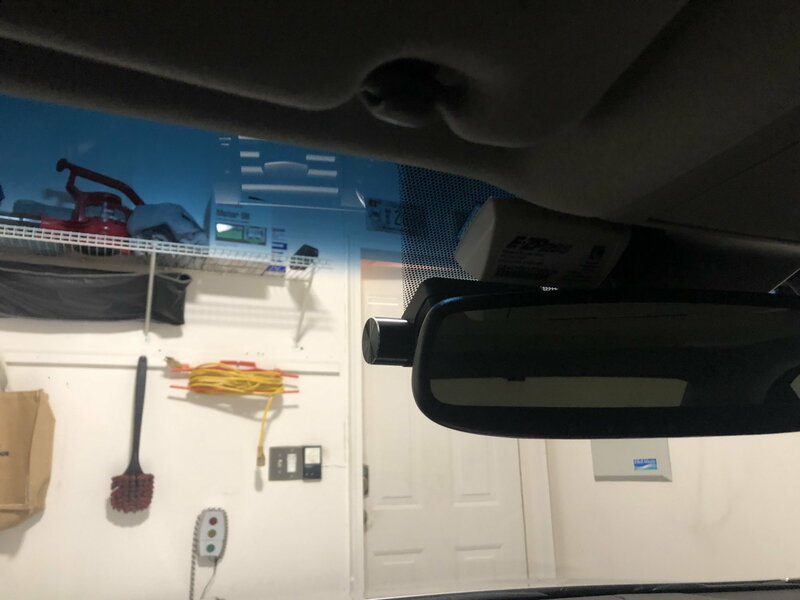 Also, interesting to see your EZ-Pass transponder mounted up high behind the dot matrix, was also wondering how it and the cam would be located...thanks again! Its wired down into the fuse panel underneath the drivers side of the dash. They use a fuse that has power even when the car is off, it knows when its off and goes into one of three available parking modes, motion detection, time lapse recording, or energy saving where it just comes on it if senses a g force reading. It has a voltage detection, so if it falls below 12v it stops working. You can buy a separate battery which will run the camera off of it, I was told for mine that wasn't really necessary. If I parked outside or something I'd feel differently. Yeah no issue with the EZ Pass mounted up in the dot matrix area. Makes it invisible from outside. Steve, Great post! I think lots of us have tinkered with the thought of installing this sort of setup, but speaking for myself only, I'm a bit intimidated by the wiring complexity. I know you said you outsourced the wiring (which I would also definitely do). How much did your installer charge for the installation? Did it seem like a very complicated install, or something your installer wasn't intimidated by at all? Thanks again! Is this the hardware you ordered? Yep, thats it! I paid $250 for the install to a very high end shop who did a great job. he said wiring the rear camera was really hard because the tolerances in the headliner are so tight, he had to run the wire down along the base of the carpet and up to the rear window. Took him about 2 hours, well worth it IMHO. They install a ton of dash cams, any audio shop can do this. I just died though watching you use those automated brush car washes! His is Liquid Platinum so those brush car washers don't hurt it none. That's what a dealer told me one day. LOL. I agree with you in concept. However, I spent a lot of time finding a really good quality carwash that uses newer, fabric matters, lots of soap, no wheel brushes and microfiber towels to dry afterwards. While sure, its harder on a car than hand washing my cars stay pretty swirl free believe it or not, even darker colored ones I have. They know me and know not to use the brush beforehand on my cars like they did that Chrysler 300 before me. Nowadays I just don't have time to hand wash my cars, and I don't have time to wait around for a detailer to do it, and I want to be able to get them washed on demand which is hard with a detailer. Steve, which specific model did you installed?